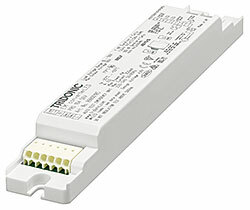 LED Driver supplied with duration link in 3 hours position. 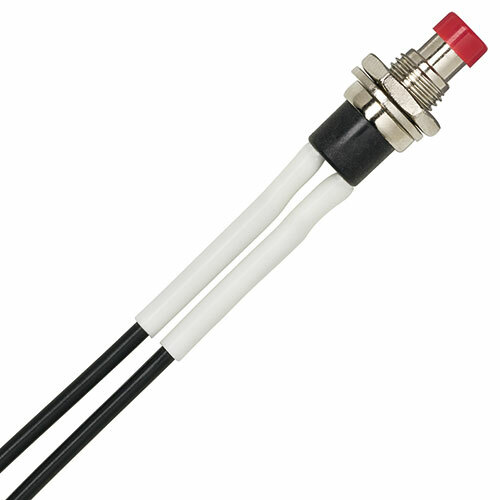 Duration link must be set before battery and mains connection. 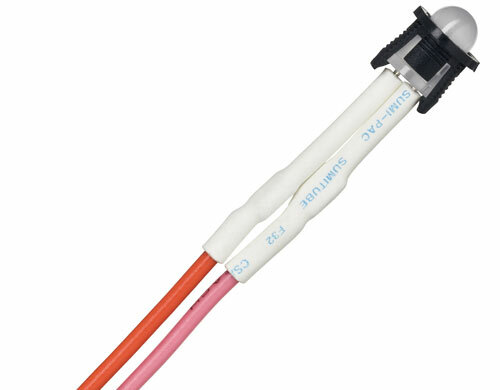 The EM converterLED ST 135 NiCd is supplied without a duration link. The duration is set to 3 hours and cannot be changed.